Let’s go back to the 50’s today huh? We can take a look at so many rides that fit the bill of a true classic but I’d like to look at one that is on the rise with collectors around the world. 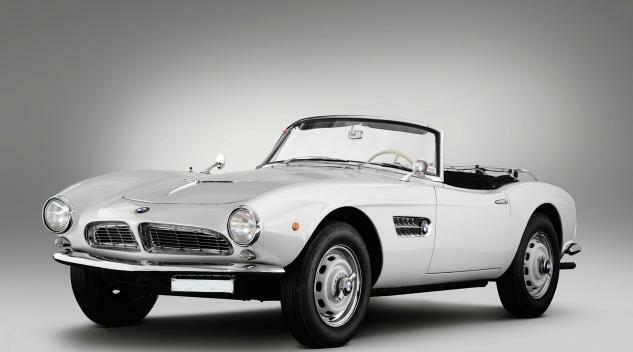 The BMW 507. It was BMW’s american influenced beauty that stuck a 160-HP V8 down into an all aluminum (yet very heavy) body. Despite it’s stunning looks the car never took off in America, mostly due to it’s price tag of over $9,000. It later became BMW’s inspiration for the Z8. Elvis Presley once owned one of these cars and swapped out the engine for a Ford Windsor 289 V8. These cars now fetch close to $900,000 at auction but I think that’s not it’s ceiling yet. 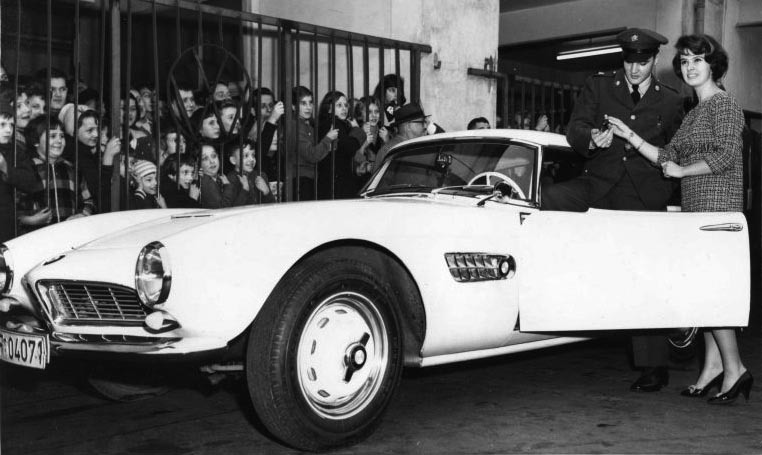 Elvis Presley returns from the war with his BMW 507. He purchased the car for $3500. This entry was posted in BMW and tagged 50's Friday, 507, BMW.